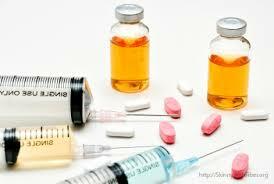 A look at anabolic steroid profiles of several different types of steroids used in the bodybuilding industry. 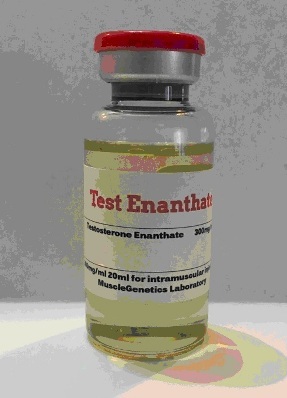 Testosterone enanthate is the longer lasting single ester steroid that has 7 carbons in length. 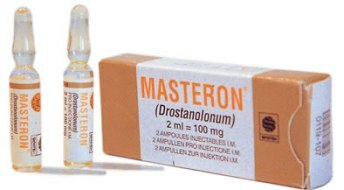 This simply means that more weight of steroid is actually testosterone and not ester weight. 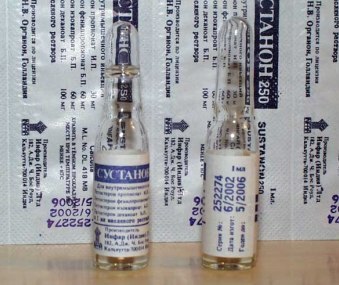 Anadrol- Is It A Steroid To Be Used For Bodybuilding Or Not? 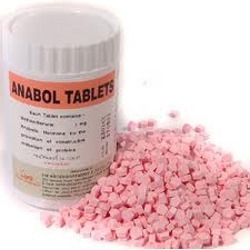 About Anadrol 50: Anadrol 50 is an anabolic and androgenic drug, comprised of the steroid Oxymetholone. 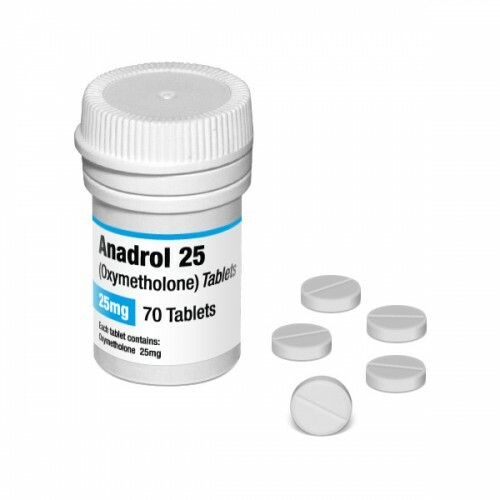 As a synthetic derivative of testosterone, you may be prescribed Anadrol-50 to treat Anemia. 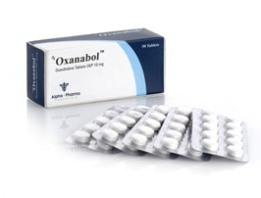 Dbol or Dianabol is a steroid that is highly familiar to those who are inclined towards bodybuilding. 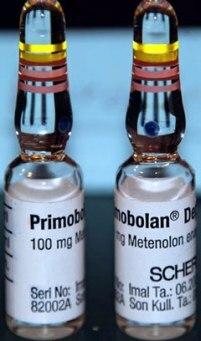 This steroid is also known by other names such as Dianabol and D-bol. 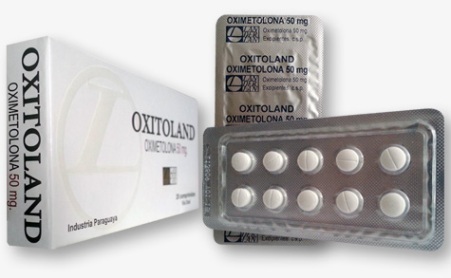 Dianabol was actually the brand name of the steroid’s compound which is Methandrostenolone. 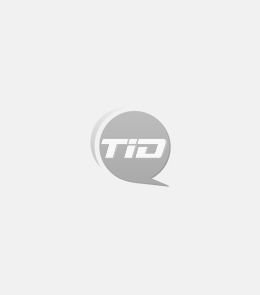 Although Dianabol is no longer being produced by Ciba, the original pharmaceutical and chemical company in Switzerland that manufactured it, the brand name stuck and so did its shortened forms, because of the popularity that the steroid gained.